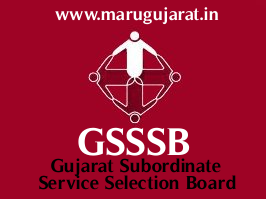 Gujarat Gaun Seva Pasandgi Mandal (GSSSB) has published Important Notification regarding Computer Proficiency Test Time Change for the post of Food Safety Officer (Advt. No. 121/201617) 2018, Check below for more details.